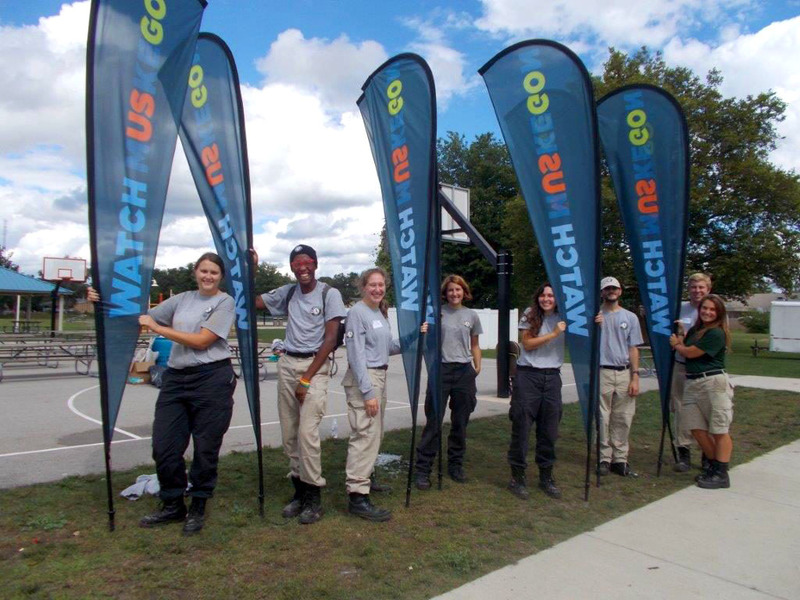 We are thrilled with the success in popularity of the Watch Muskegon campaign. While the logo is open source and does contain brand standards, it's not intended to be used for any type of political, product, event or social promotion. The logo cannot be manipulated in any way. Please follow our brand usage guidelines closely. Click here to visit our online store and shop now! 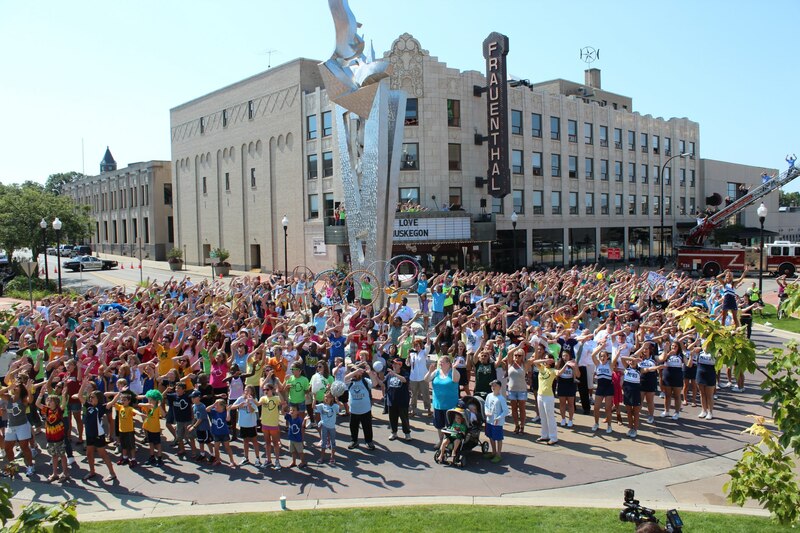 A portion of the proceeds go directly back to funding the campaign. 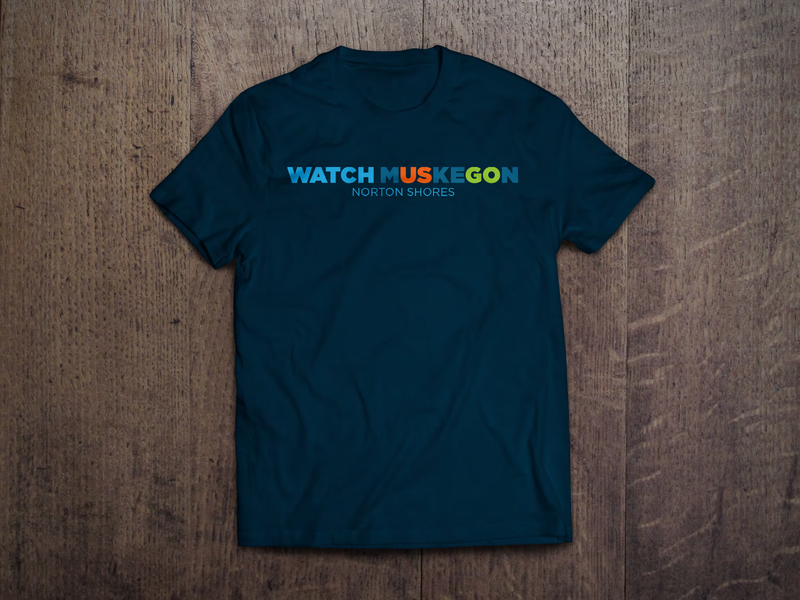 In addition, a variety of Watch Muskegon items can be purchased at the City of Muskegon Clerk's Office. For customized items, contact The Gear Group or Trophy House.